Our Social Media and Advertising Specialist, Conner Farquharson, has found that the simpler the image, the more it gets seen. If a graphic has a lot of text or is covered by a logo, it tends to get skimmed. Think about how to distil your messages into their simplest, most easy to digest forms. This trick leverages one of the core reasons people utilize social media – to connect with each other, share lives, and build community. A part of that community is sharing words of affirmation and building each other up. Sending out positive vibes through your businesses social media account may seem like an unnecessary task. After all, what do motivational posters and quotes have to do with selling, say, smoothies? Through these kinds of social posts you can build good will between your business and potential customers, and shape the kind of values and commitments you want to express to your consumers. Motivational posts also frequently shared by from family and friends as kind of “words of wisdom.” It’s a Win/Win situation! You build a relationship with your client base and get some word of mouth on the side. What works well for Instagram does not track 1 to 1 with Facebook. Know who your ideal target audience is, sooner than later, and hone your content for them. 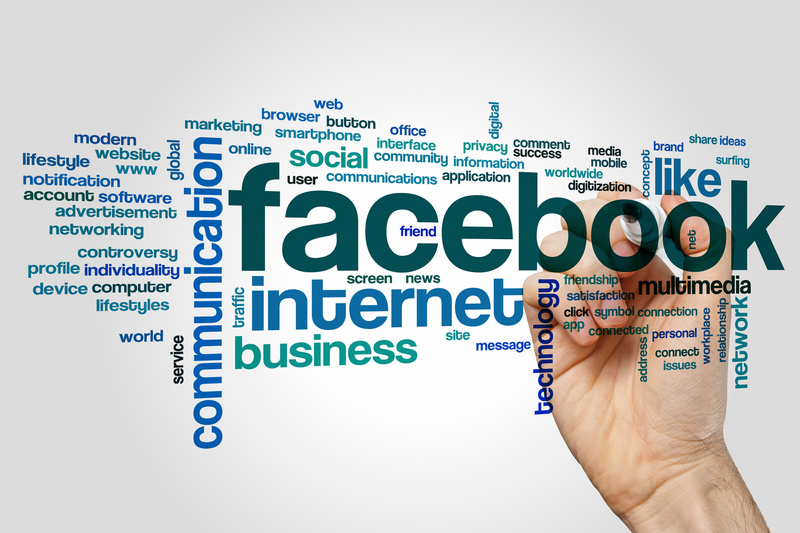 A linked blog post may garner page views, clicks, and business when shared on Facebook. But this isn’t the case with Instagram, where users scroll through the reel with their thumb. It’s a medium for viewing, not reading. Adjust your marketing accordingly to maximize potential. Instagram is excellent for brand building and extending awareness of your brand, but much less effective at garnering direct sales. Build and Understand Your Ideal Client/Consumer Avatar. It’s important to have a clear target audience in mind for every post you create. In this case, that target is your Ideal Client/Customer. Look at who you already market to, who gives you the most business, and with whom you want to be doing business. If you are a computer repair service, you’ll want to be creating and sharing content that speaks to that specialty, but don’t make your focus too narrow or technical. It’s a precarious balance to walk the walk of expertise and enjoyability. Okay. So you’ve created the content and know exactly who you’re pitching to, but how can you begin building a powerful social network and make Facebook start working for you? Here’s a quick how-to Facebook’s Ads Manager. With what you have in mind, you’ll need to create a campaign to get that reach. Facebook’s Ads Manager tool is incredibly robust and constantly evolving. To reach your business’s real potential, getting familiar with the Ads Manager is imperative. If you don’t know where to start, it’s best to just take some time and play around with the platform. Is everything set up to start a new ad campaign? Start with the click of a button. Here is where all the working knowledge we developed earlier, and especially where that Client Avatar will come in handy. You have the audience in mind, now have to advertise directly to them. If you’re an online business, you might not want to include location settings, but instead, target users with interests that align with your services. If you’re a family running an Italian restaurant, you’ll want to include all those folks who live in a nearby radius. After all, everyone loves pasta! Narrowing down the focus, but walking the line between Specific and Broad targets (Facebook even has a handy meter for this!) is how you can maximize the potential eyeballs on any post. With more consistent, high-quality postings, a better target in mind, and smart utilization of Facebook Ads Manager, you’ll be able to hit the bullseye for your business every time you hit post. For more information on how you can start growing your business, check out one of our other blogs titles: Effective Use of Blogs For Marketing.